The slury separator is desiged by LZZG, and it is a hot sale in our company, many customers are very eager to know its working principles and functions. 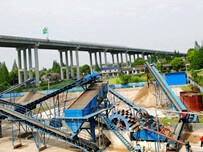 So, in order to meet cusyomers’needs, LZZG will thoroughly share the information with you. 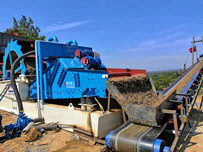 Slurry separator is a kind of mud processing machine devoleped for protection mud usded in the building construction, bridge pile foundation engeneering, underground tunnel shield construction, and non-excavation engeneering construction. 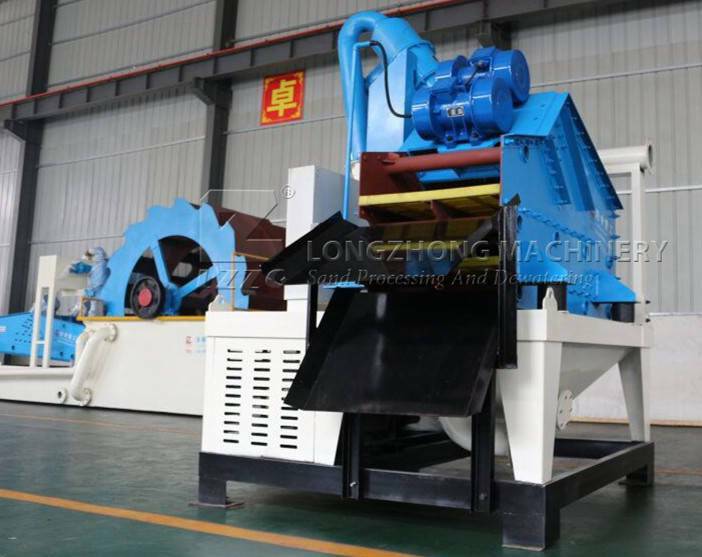 In general , the separator device used to extract the sand from slurry or mortar are mainly composed of vibratig screen, vibrating motors and anti-explosive motor that drives the operation of vibrating screen. 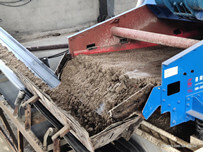 When the mud sepatation device of the slurry separator is working, the vibrating screen can be driven by the vibrating motor to separate the sand that falls on the screen on the vibrating screen.Due to the vibrating motor of the separator device has a higher price, and the plate screen surface is easily deformed and damaged in the process of use.In particular , the separation device for separating sand with different particle size has a multilayer screen, the vibrating screen on the surface not only has high manufacturing cost and complicated struction, but also has a large amount of maintenance, a short service life , a low working efficiency and a high cost of selecting sand. 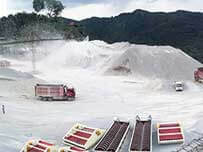 This slurry separator has advanced methods and solves many deficiencies in traditinal technology, with the characteristics of long service life, high working efficiency, and greatly reduce the cost of sand, has a promising future.